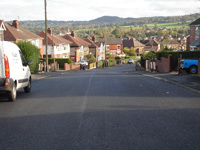 Failing highways are a contant problem, many aging road systems need rehabilitation or construction, the problem being years of building low-cost carriageways with unbound bases and thin ashphalt surfacing doom pavements to early distress and failure. 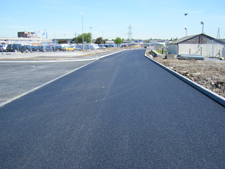 The most efficient and economical way to rehabilitate failed pavements is to recycle the existing roadway. 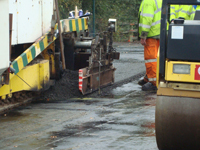 Money by cutting down on material costs, transport fees and construction time. 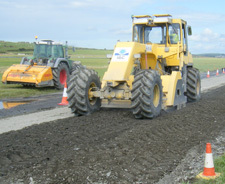 At The Independent Stabilisation Company, we have a long-established reputation and unrivalled track record in developing environmentally-friendly and cost-effective techniques. Together with environmental pressures, there is also a drive to find more cost-effective solutions within strictly controlled budgets. 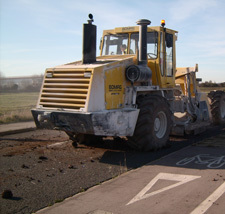 We respond to the needs of road construction and maintenance with a dedicated range of services and techniques specifically designed to bring all-round benefits to an increasingly important and specialised area. 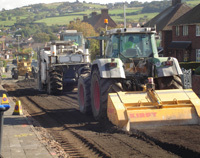 The Independent Stabilisation Company has people with years of experience, having worked at the forefront of road recycling and stabilisation for over 30 years. 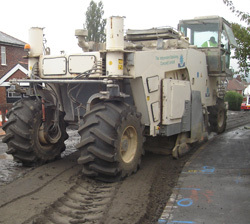 A highly professional level of service and technical support, delivering tried and tested solutions. 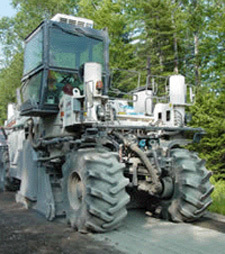 Environmentally-friendly integrated binder mixing for reduced dust operation. The highest standards and the fastest turnaround.